Judge Steak Knife Set. Gift Boxed. 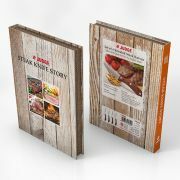 Oh the story of steak....The perfect gift, set of four serrated steak knives plus and serving guide and cooking tips. 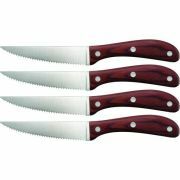 Super sharp serrated stainless steel blades, and easy grip handles.